Each room in the house has its own unique colour and furniture. This calls for you to make the right choice of curtains, they must look perfect with the design and colour of the room that they are going to be hung in. Curtains come in various colours and fabrics, so it can be very tricky. The main reason why choosing curtains are so important is that you need the room to look welcoming to visitors. Some people love colours that will make the curtains the main feature, whereas others go for wallpaper and more mild curtains. In our homes, there are numerous rooms with varied uses. This also means that the kind of curtains you purchase for each room must be suited for it. For instance, the kitchen may need a different kind of curtain than the living room. The bathroom and the bedroom will also require their own kind of curtains. Since the kitchen and the bathroom experience so much water and steam, the materials for the curtains chosen for them should be suited for use in such environments. Most people would have to purchase curtains made from materials that are durable and strong because they’re cost-effective in the long run. Hence, from the numerous choices of fabric available in the market, you need to be careful to pick one that will serve you for the period you’d like it to. The fabric of the curtain should also meet your personal taste as it’s something you’re likely to have in your home for a long period of time. Everybody would prefer curtains whose measurements meet those of their doors and windows for which they’ll be used. 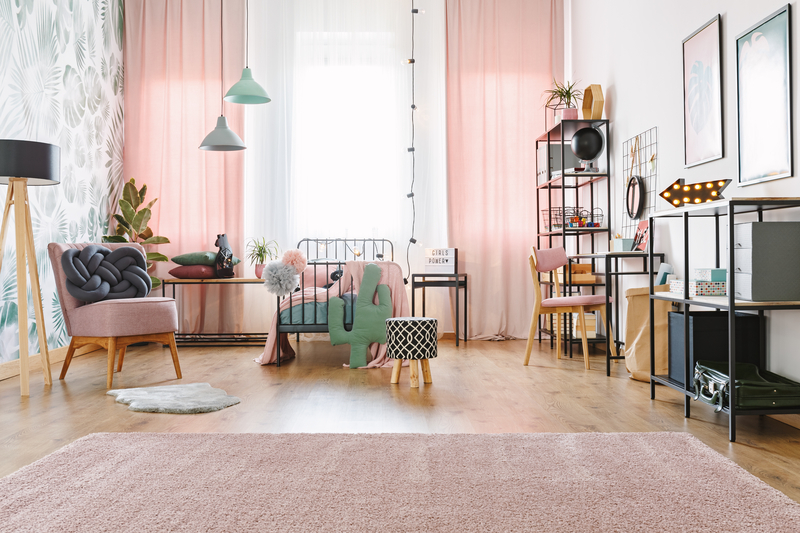 So, as you go shopping for your curtain, regardless of which room it’s to be used or the colour, make sure it will fit the place you are wishing to hang them. This means that you should know the measurement details of your windows before you leave to go to the store. This helps avoid the hassles involved in cutting the curtains after buying them in order to fit them. 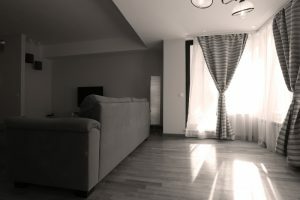 Depending on the room, you’ll need curtains that can allow a given amount of sunlight in. Rooms like the bathroom and bedroom will need you to have curtains that can provide you with privacy. The living room windows may need to be provided with curtains that can allow some amount of light in. So, ensure that you take the amount of lining into consideration. You should either opt for dry clean only or washer machine friendly curtains as this can help you save on cost and time. However, you must strictly stick to the cleaning instructions to avoid costly damages. If it’s a dry clean only curtain, clean in it in that manner and vice versa.